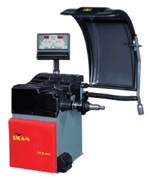 All Seasons Equipment offers the finest quality wheel service equipment in New England. 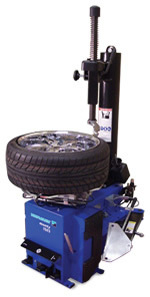 Our sales team can help provide the new shop owner with an entry level tire changer designed for single bay repair shops and quick lubes to the high volume tire shops, multi-bay repair shops and car dealerships. Our tire changers can also service low profile and run flat tires. Our strong and durable balancers can accommodate passenger cars or light, medium and heavy-duty trucks with easy to navigate car and truck modes. Our sales team can help provide you with the highest quality products at competitive prices. With available financing purchasing your equipment has never been easier.